Let me start out by saying that Slate roofing is expensive, but if you have the money and you are building your forever home then it can certainly be worth it. 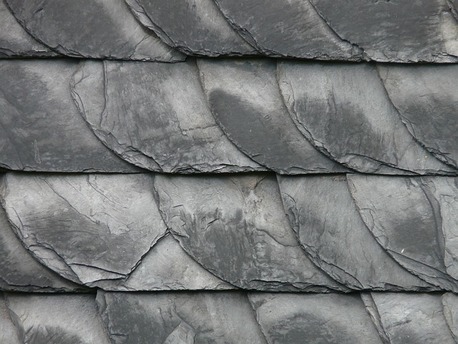 Hard slate roofs can last from 75 to 100 years. That means if you are going to stay in your house for a long period or plan on passing it down to your children then it can be worth the investment. There is also "soft slate" that will last from 50 to 125 years. 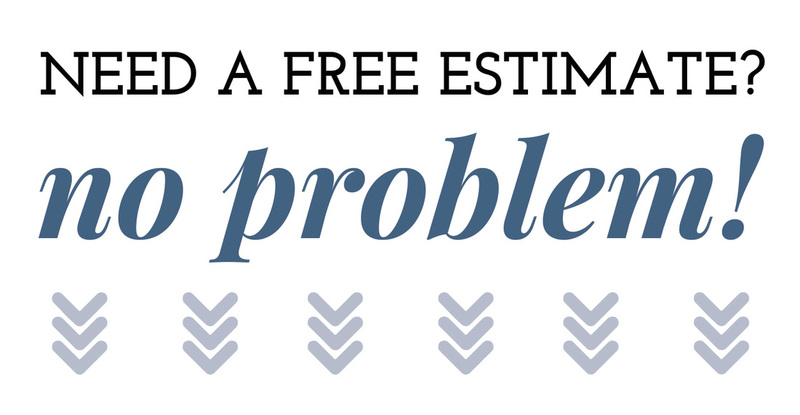 If you factor in 5 roof replacements over the life time of your home then the slate can pay for itself (but if you plan on moving around then we would not recommend it). Slate has the added benefit of being 100% fireproof, wind resistant. There are also companies that make imitation slate. It last around 50 years and looks like the real thing. It's also considerably cheaper.